The 28-year-old Anirban Lahiri, who finished tied sixth in the first event last week, himself feels that he has got the 'job done' at River Run, the second of the four-event Web.com Finals series. 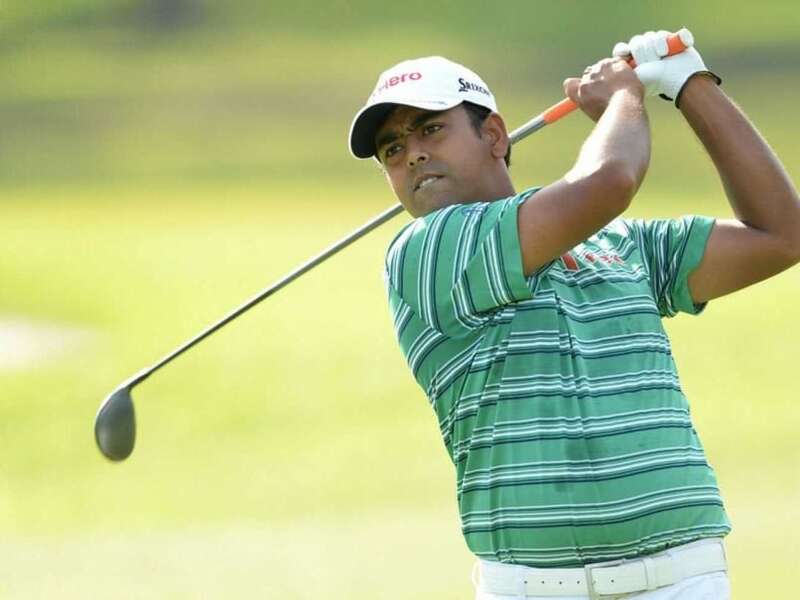 Indian golfer Anirban Lahiri all but assured himself of a PGA Tour card for the coming season after signing off a creditable tied 16th at the Small Business Connection Championships here. The 28-year-old Lahiri, who finished tied sixth in the first event last week, himself feels that he has got the 'job done' at River Run, the second of the four-event Web.com Finals series. Officially he will get his card after the final event of the series in two weeks time. Lahiri, who played only 12 events on PGA Tour this year, will be able to play more events in the coming season. He will become the second Indian after Arjun Atwal to hold a PGA Tour card, though Atwal remains the only Indian to win a title on PGA Tour. Lahiri's goal is also to stay in Top-50 of World Rankings to ensure a start at all the Majors and WGC's in the coming season. His Tied fifth place finish at PGA Championships in August was the best ever finish by an Indian at a Major. After picking up USD 34,750 in the first event from his sixth place finish last week, he added another USD 15,000 from his 16th place finish this week. The total of USD 49,750 places Lahiri seventh on the Web.com Finals Money List, which offers the Top-25 a card. Lahiri, who started the final day at seven-under and in tied 20th place, began with birdies on first and third. Steady pars over the next seven holes meant he was closely approaching his goal. A bogey on 11th was followed by birdies on 14th and 16th, before a bogey on 17th pushed him back slightly. 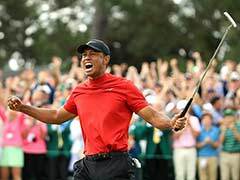 On the final hole, which he bogeyed a day earlier, he was once again in some trouble after missing the fairway and going into a greenside bunker. But he scrambled well for a par and closed at one-under 71. Once again Lahiri's grit was on display as he still managed only 50 per cent fairways and needed more than 30 putts. But he scrambled very well. Lahiri was once again unable to get any birdies on the par-5s, but hung in well for a good under-par round. Soon after he said, "Mission Accomplished, I think. I will now begin my preparations for Presidents, which I am looking forward to." It was his eighth successive par or under-par round in the only two Web.com Tour events he has played in his career and that should suffice for a card. 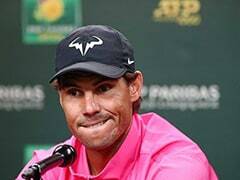 Lahiri, who catapulted onto the world stage with two wins in three weeks at the Malaysian Open and Hero Indian Open, felt USD 50,000 would secure his place inside the top 25 on the Finals money list. That would also give him room to leave the Finals and prepare for The Presidents Cup, where he plays for the Internationals. "I think that if I'm close to USD 50,000, that should be plenty," said Lahiri on Sunday afternoon after finish. "That's what everyone's saying. That's a chance I have to take, but I think I'm going to take that chance. "I might decide late tonight whether I play next week or not, but as things stand, I might not tee it up next week." Lahiri may take another day or so to decide but it is clear that his card is secure, as the last card in 2013 went at USD 33,650 and in 2014, the figure was USD 36,311. Currently the 25th ranked player has 14,500 with two more events left. Chez Reavie made a six-foot birdie putt on the final hole to win the Small Business Connection Championship. Reavie came from five strokes back on the final day, posting a 6-under 66 and finished the tournament at 15-under, one shot better than Jamie Lovemark, Steve Marino and Argentina's Emiliano Grillo. This was the second tournament in the Web.com Tour Finals, a series of four events that will conclude at the Web.com Tour Championship in Ponte Vedra Beach, Florida.